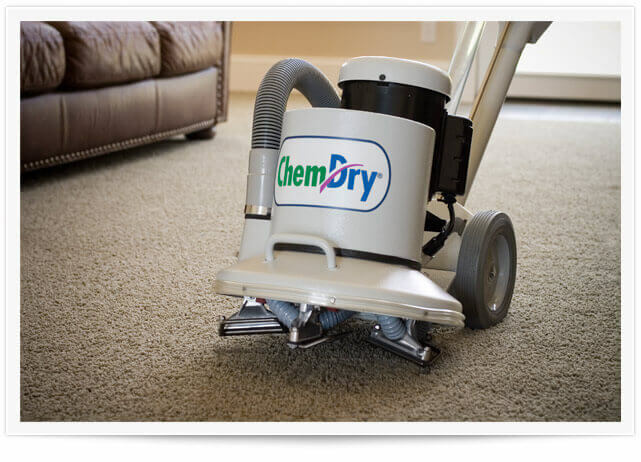 Chem-Dry of Acadiana’s unique approach to carpet cleaning is what sets us apart as one of the premier carpet cleaners on the island of Lafayette. We use Chem-Dry’s® Hot Carbonating Extraction, a powerful carbonated cleaning solution that uses less water than traditional methods, with dry times of only a few short hours. Chem-Dry of Acadiana is the natural choice for cleaner, healthier carpets in Lafayette. 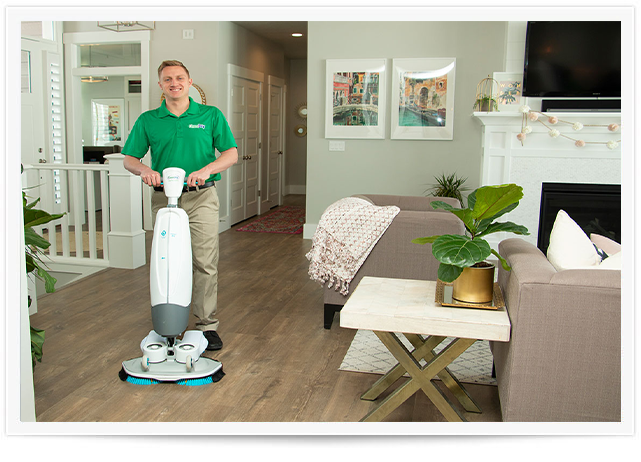 At Chem-Dry of Acadiana we can deep clean all types of furniture & upholstery with Chem-Dry’s® state-of-the-art equipment & innovative cleaning solutions. We commit to remove virtually any spots and make your furniture look like new. Your furniture will be cleaner & healthier than ever! If we can’t get it clean, no one can. 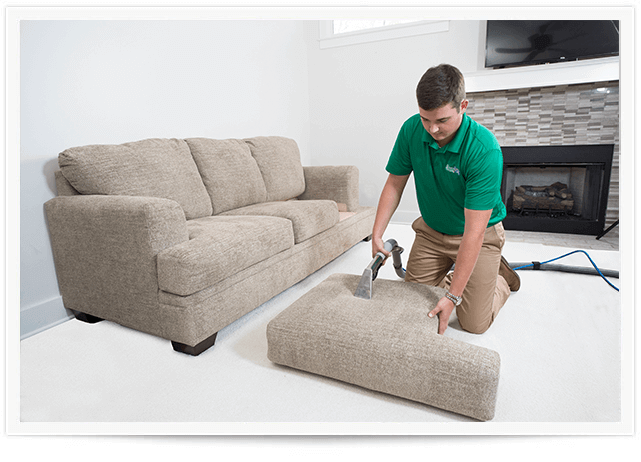 Call Chem-Dry of Acadiana & renew your furniture and upholstery today! 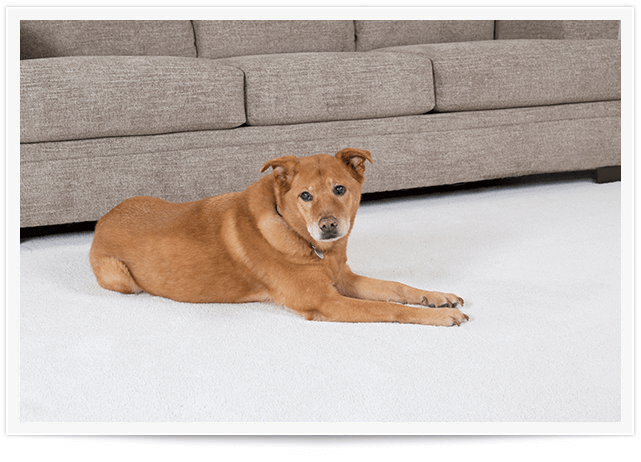 With Chem-Dry of Acadiana’s Pet Urine Removal Treatment (P.U.R.T.®), even carpets that are urine-soaked can be saved. PURT® is a revolutionary process specially formulated to remove virtually all urine odors at their source, instead of just masking the smell the way some other cleaners do. Along with removing pet urine odors, we remove the stain at its source to make sure that the spots & odors don’t return. 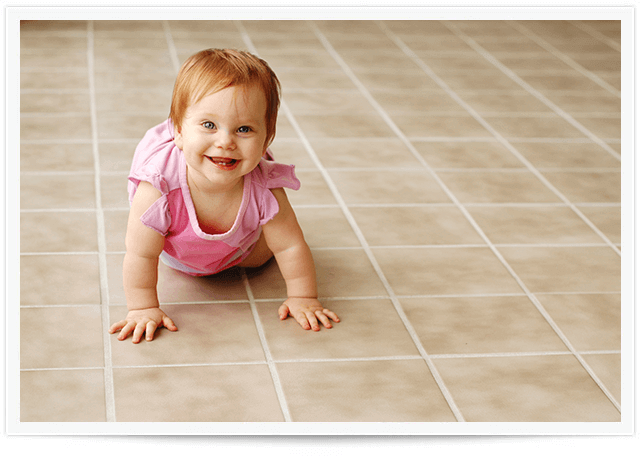 Chem-Dry of Acadiana restores tile floors, stone, and grout both indoors and outdoors, on floors, walls, and other surfaces. Your walls and counters will look as good as new with our tile, grout and stone cleaning solutions! We proudly offer this service to both commercial and residential customers in Lafayette. Clean and protect your stone, tile and grout with Chem-Dry of Acadiana! 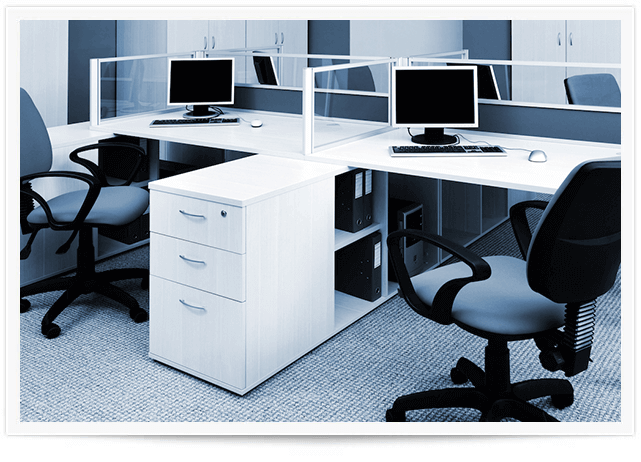 Chem-Dry of Acadiana offers a complete suite of services designed to provide a wide variety of businesses and offices in Lafayette with the highest quality of commercial carpet cleaning services in the industry. With our proprietary processes, environmentally safe solutions, and quick drying times, your business’ cleaning needs will be in good hands with our experienced team. 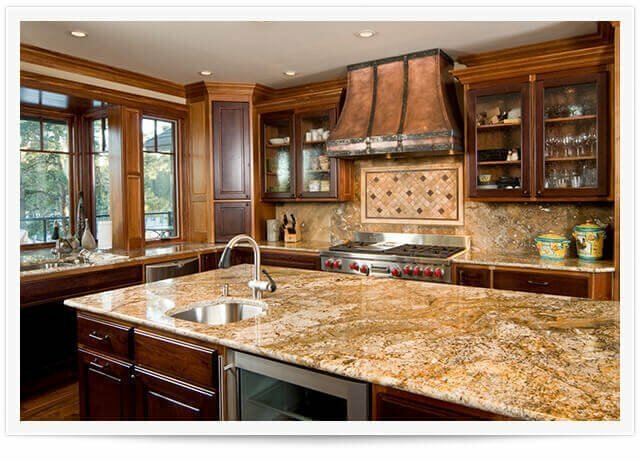 Granite countertops are a beautiful investment and addition to any home. Over time your counters can begin to get dull from years of use. Chem-Dry of Acadiana specialized in complete granite counter renewal that removes bacteria and dirt and grime that can be lingering on your countertops and give them a polish for long lasting shine. Cleaning leather is no easy feat. Over time, body oils, perspiration and other soils can work their way into your leather furniture. Many cleaning products currently on the market can break down leather finishes, leading to dryness and cracking. 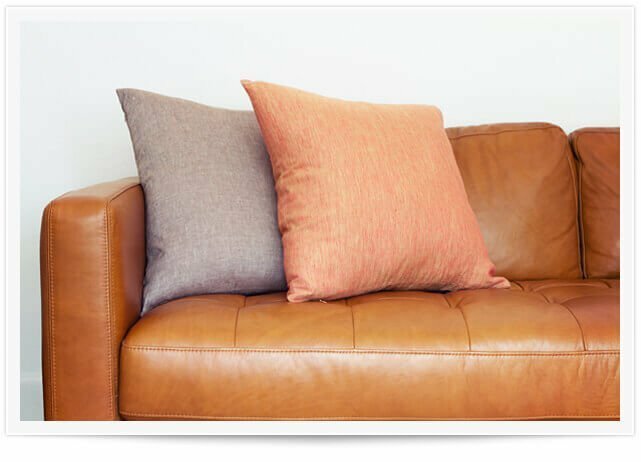 Our Chem-Dry leather cleaning in Lafayette works to effectively clean and restore your leather furniture and keep it looking new. If your wood floors are looking a little dull give Chem-Dry of Acadiana in Lafayette a call! We provide a specialized wood floor cleaning service in Lafayette to revitalize the life of your wood flooring and help it remain durable and long lasting. Our step by step process removes harmful bacteria and dirt sitting in the grain of your wood and then polishes it off with a protective polish.